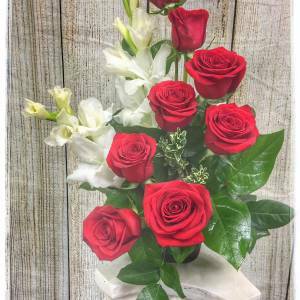 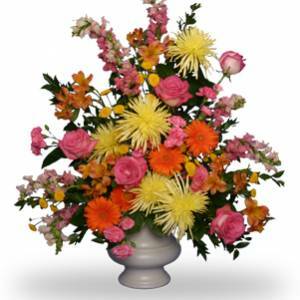 Sending funeral flowers is a warm gesture of sympathy providing comfort to someone dealing with grief. 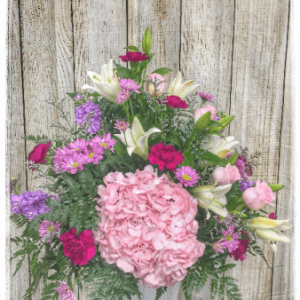 The loss of a loved one is difficult no matter the circumstances. 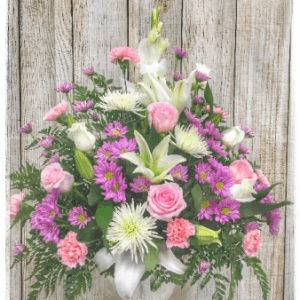 Sympathy flowers from Petals are a beautiful way to support those who have lost someone dear. 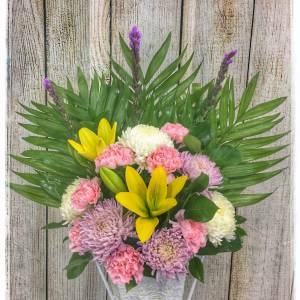 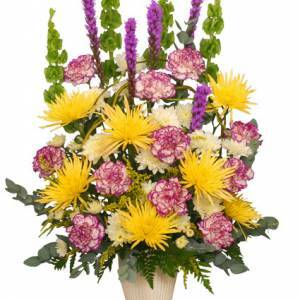 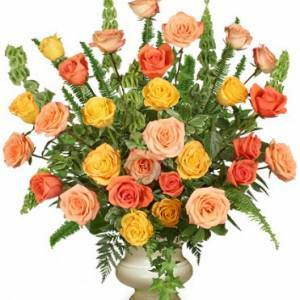 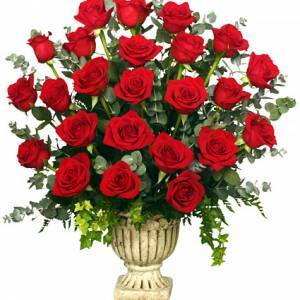 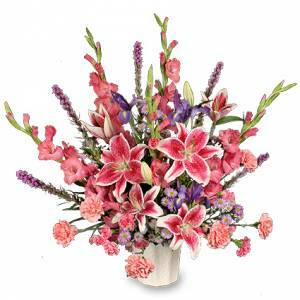 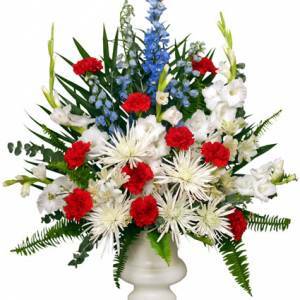 A lush bouquet with sympathy sentiments also lets friends and family members know you’re thinking of them from afar. 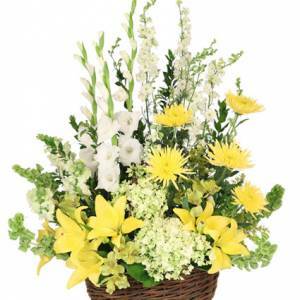 Flowers sent to the home of grieving loved ones is also a wonderful way to show your support. 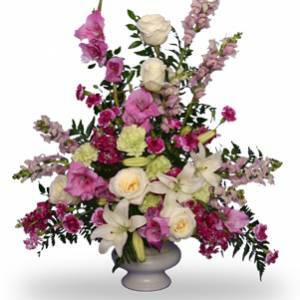 A sentimental sympathy gift provides a grieving family with a bit of comfort in a dark time.